Please join us for a morning of networking in nature! 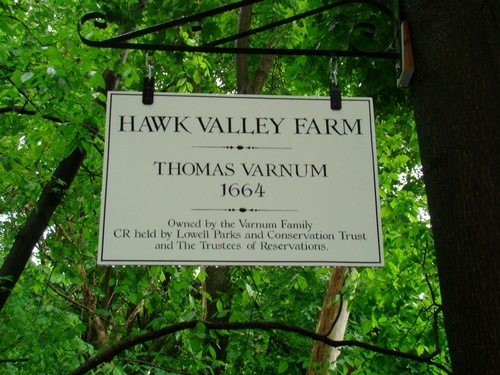 We'll be networking at Hawk Valley Farm which is a property protected by Lowell Parks & Conservation Trust. Start your day by making new connections, taking a walk around the property, and enjoying some refreshments. We hope you can join us for this fun event!